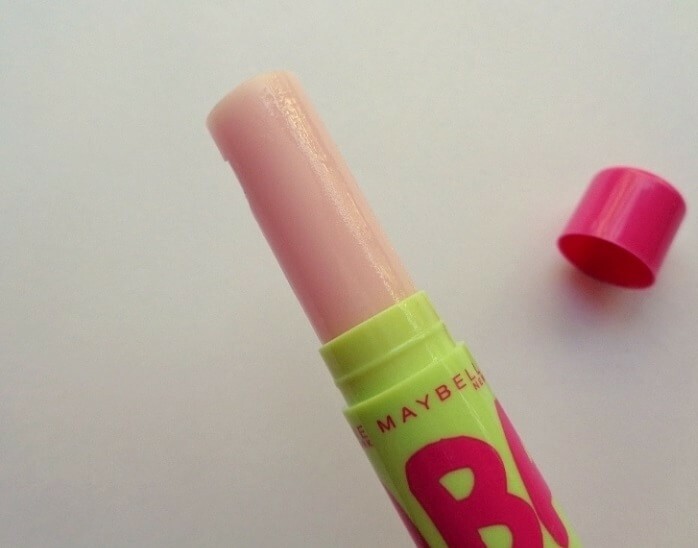 For all the baby lips lovers Maybelline finally came up with some new versions of tinted and non-tinted additions to their range. I was quite happy to see some new variety being added to the range as otherwise it was getting slightly boring. With the whole instant hydration and 12 hr. moisture claims I was eager to try it to see if it’s any better than the regular ones. 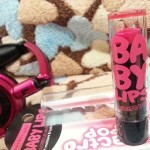 You can read the review of the tinted Electro Pop baby lips too. 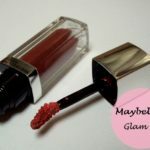 Maybelline Claims: It is not just care… It is repair. 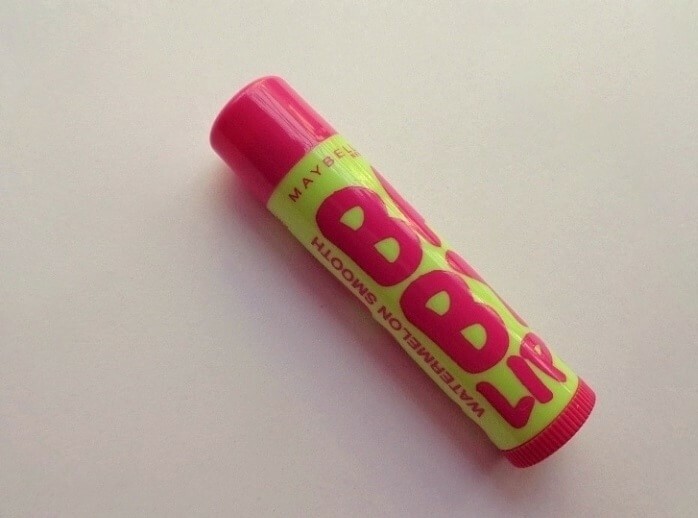 The new Maybelline Baby Lips Watermelon Smooth perfectly moisturizes your lips. Comes in a handy retractable stick which is easy to use and carry. 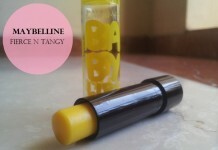 The hydration restoring formula will protect and moisturize your lips. 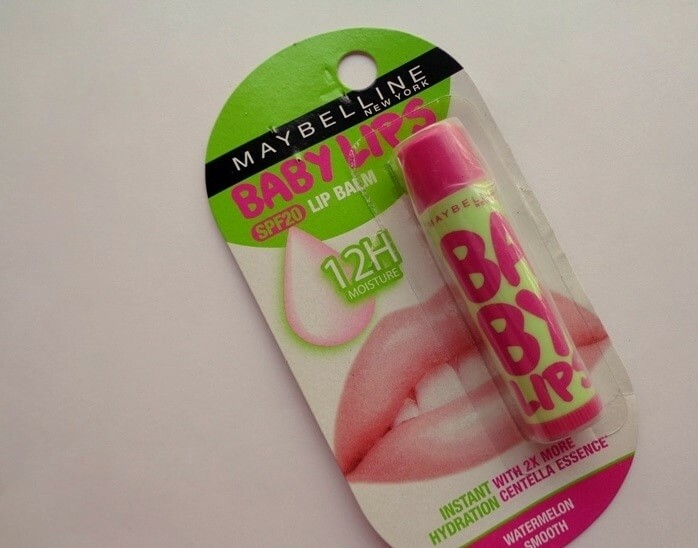 Over regular use Maybelline Baby Lips would leave your lips renewed. The packaging is just so colorful and vibrant, I love the whole green and pink combo, it’s very compact and of course uber cute. 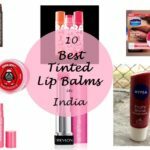 The lip balm is available in two variants lychee addict and watermelon smooth which is being reviewed. I really like the fresh and natural watermelon smell, its super natural and does not bother my nose. 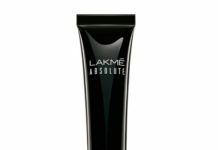 The lip balm is colorless and looks pale pink in the twist up tube, on application it goes completely clear without any white cast. 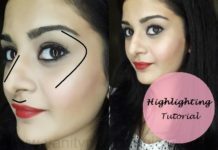 Since its non-tinted it works under everything and all sorts of lip colors without altering the shades. 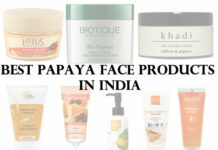 It has SPF 20 which is much needed for daytime. 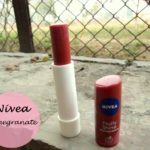 The texture is very smooth and non-greasy, it does not feel heavy or waxy on the lips with layering. 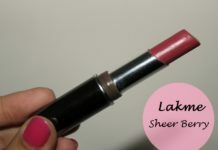 It adds nice shine to the lips but is not overly glossy making other lip colors slide around everywhere which is great. 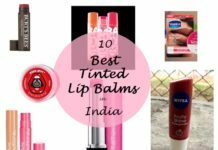 The lip balm is extremely hydrating and keeps my lips soft and moisturizing even during the harsh winter months, I find it much better than the regular ones on the moisturizing part and am surely an improved version. The lip balm claims to last for 12 hours which of course is exaggerated and I would anyway not expect it to last that long with all the eating and drinking :P but it stays on for a good 4-5 hours on my lips and even after it has vanished I can feel the hydration effect on my lips and do not feel the need to reapply immediately. 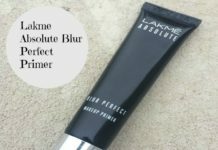 In all this has become my new favorite after the mango pie variant and is certainly a much improvised version of the previous ones when it comes to hydration and moisturizing dry lips and I recommend grabbing one of these. 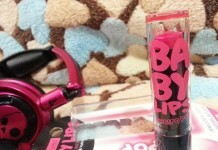 Very hydrating helps in healing dry lips. 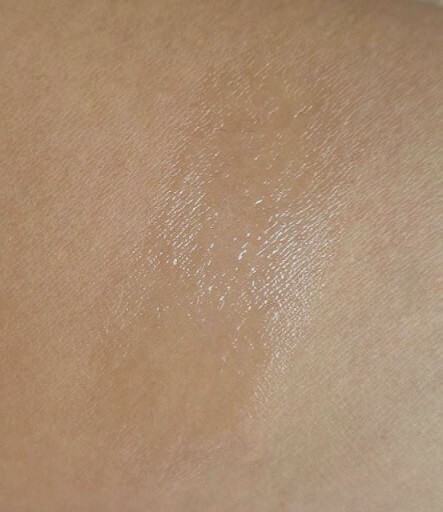 Smooth and light texture, does not feel greasy or waxy. More moisturizing than the regular variants. My one is on the verge of finishing and I love this flavour a lot. 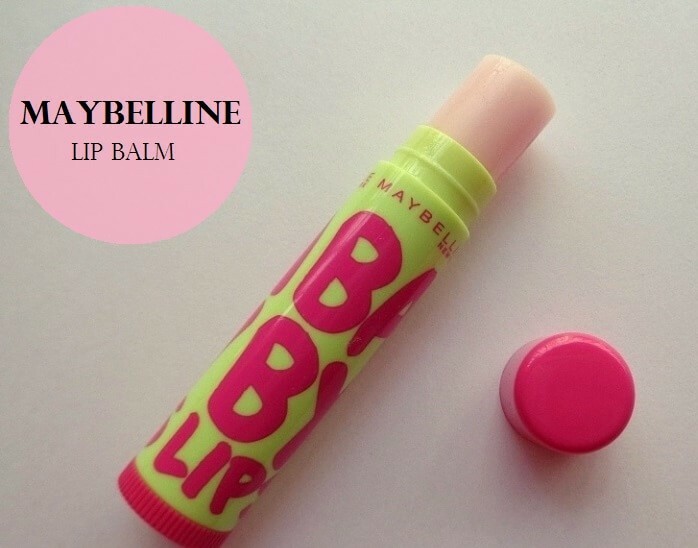 I’d love for my lips to smell like fresh watermelon. Gonna get this! Is dark on the lisp will get reduced???? ?